Beautiful pipe, pleasant to hold in hand. However, I would prefer that it was not necessary to press the switch when smoking, such as with cigars and electronic cigarettes. 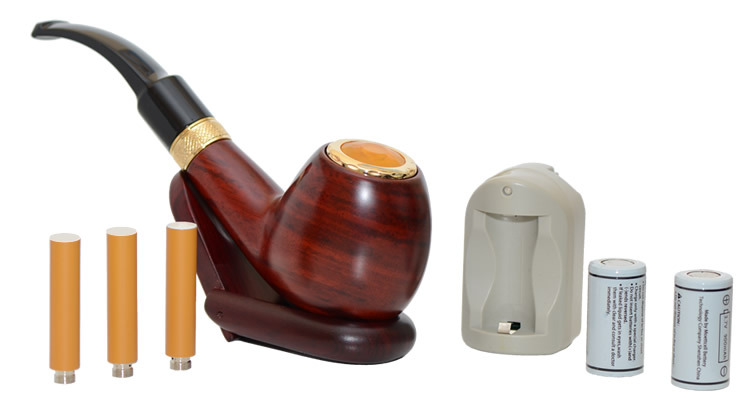 The battery lasts about 4 days with moderate smoking. 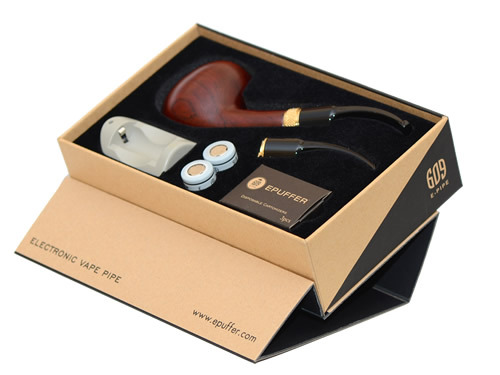 An original cartridge supplied (only with nicotine) lasts about 10 days and smokes moderately. A bag is missing to protect the pipe. Excellent packaging, shipping to Italy takes about 10/15 days.